For the chance to make the top 50, the nominations for businesses of all sizes have been flooding in. With nearly 400 businesses put forward so far (deadline for nominations 31st July 2018), they now need to promote their success to their own networks via social media channels to raise awareness and ultimately, encourage votes for their business. The deadline for votes via the Fintech Power 50 website is 31st August 2018. Following the voting process, the creators and partners of the Fintech Power 50 list will work together and select just 50 businesses for the final 2018 list. The process will rely on a variety of criteria, considering not only businesses with the most votes but also those showing innovative flair and creativity. 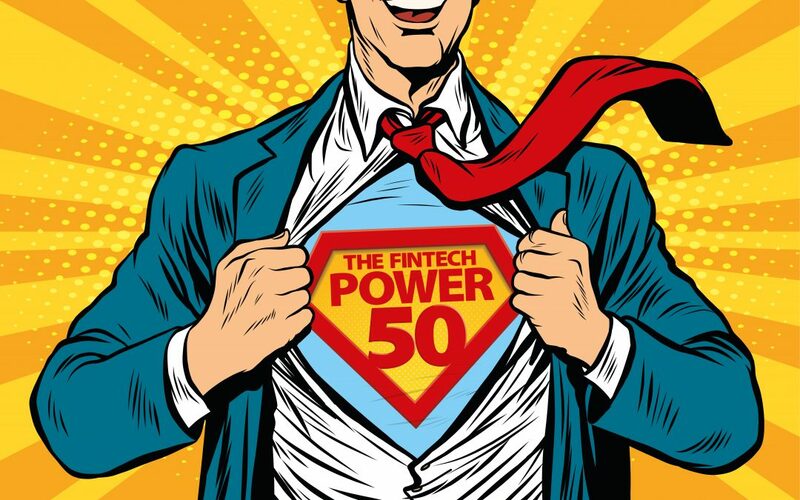 The Fintech Power 50 is an annual list, which will be available via print and digital, giving members a years’ worth of exclusive event, speaker and networking opportunities to help build their brand and team portfolio throughout the Fintech industry. Founded earlier this year, the Fintech Power 50 is driven by Jason Williams, aiming to make a difference in the Fintech industry. 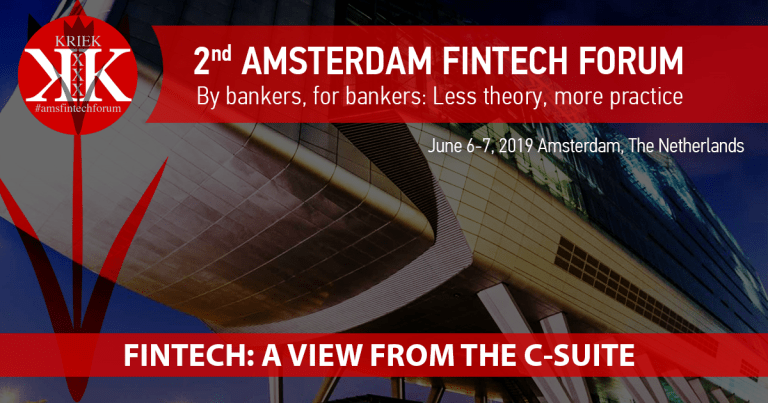 With more than a decade’s experience helping to influence and build the Fintech industry not only in the UK but around the world. He is passionate about the industry and wanted to take a personal approach, using his knowledge and connections to help other businesses build their profile and be recognised. 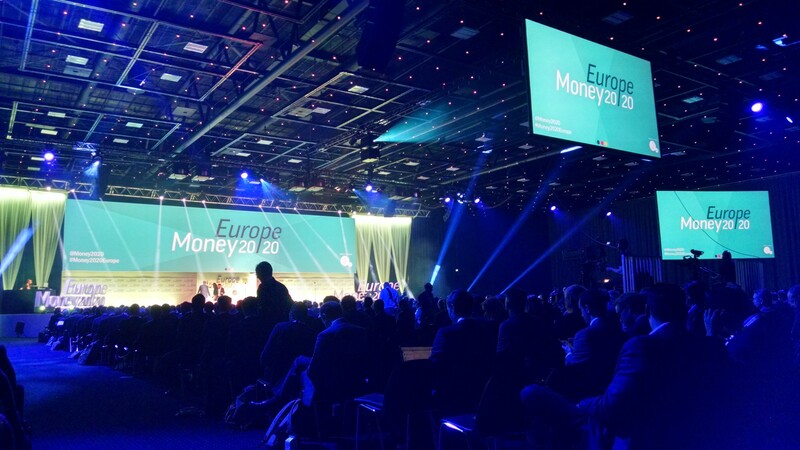 This sought-after printed publication of the Fintech Power 50, which in partnership with Fintech Finance, will be distributed at prestigious events such as; Money 20/20, SIBOS and Hong Kong Fintech Week. 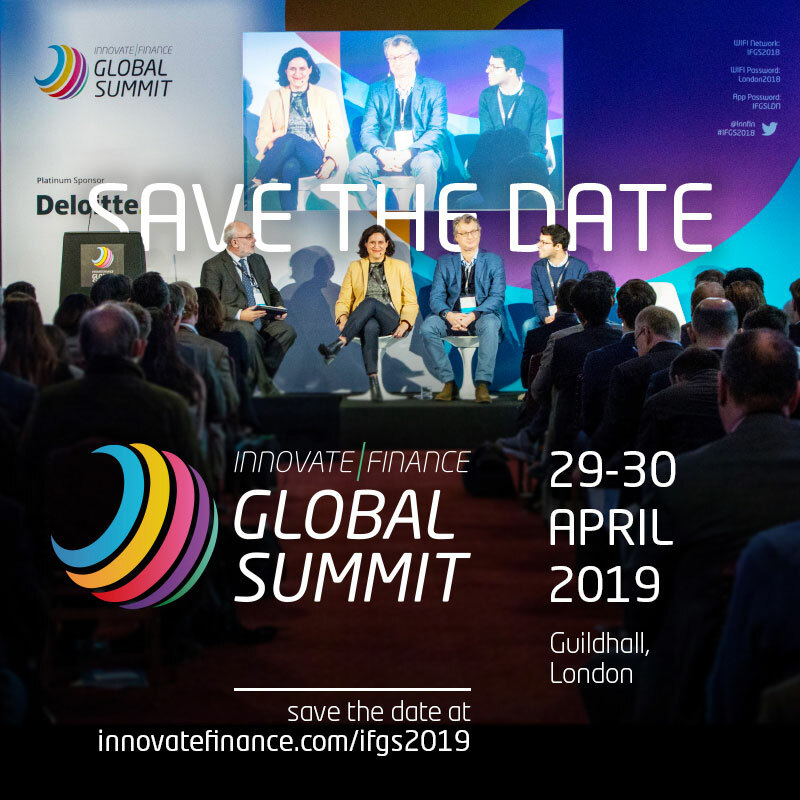 As well as this, being part of the Fintech Power 50 will give businesses the chance to attend a variety of global events to showcase their products and boost awareness throughout the Fintech and business networks. 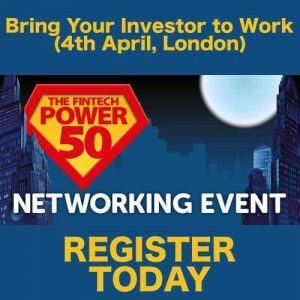 Acting as a hub to actively promote its members to a global audience, the Fintech Power 50 team will create bespoke networking and event opportunities, organised with partners, such as B-Hive Work Space and London & Partners. 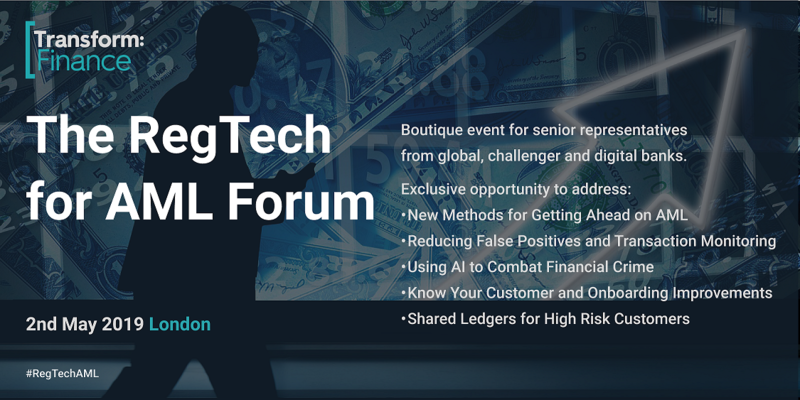 Through the partnered Fintech Power 50 organisations, members can secure strategic partnerships with both established financial technology leaders with years of relevant experience, and the fresh up-and-coming fintech’s looking to collaborate on the next big thing.